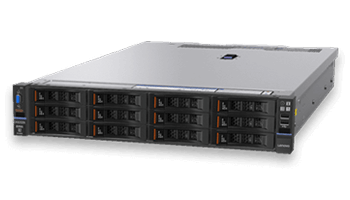 Delivers speed and intelligence to the edge of your network, where it’s closer to your business and your users. 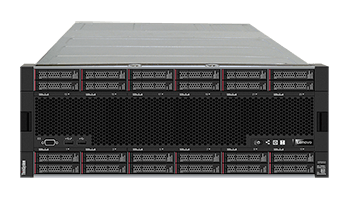 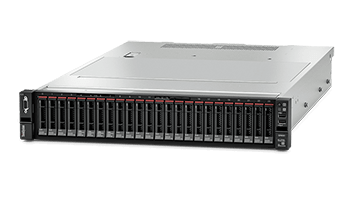 Extend Lenovo’s networking with Juniper products to build the next generation of data center infrastructure solutions. 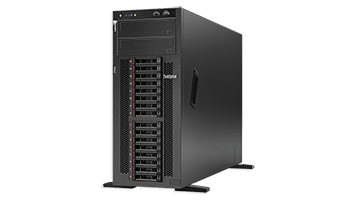 Check out these MES deals on Lenovo TopSeller products! 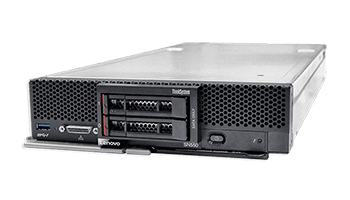 From Desktops to Notebooks, Servers to Workstations, we have everything you need.